NASHVILLE, Tenn. – (December 13, 2017) – Cole Swindell, the Platinum-selling 10-time No. 1 hit singer/songwriter, is wrapping up another career defining year. 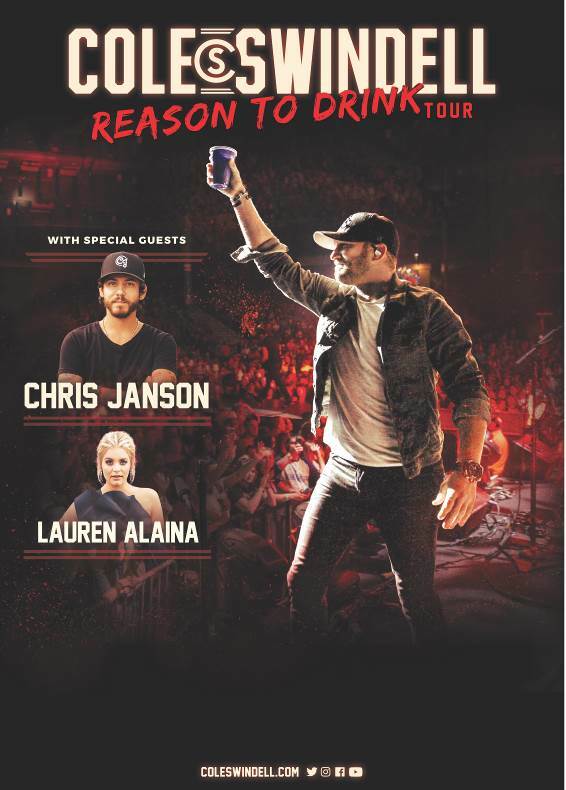 However, there will be little downtime as he will be preparing for his already sold-out Down Home Tour which kicks off January 11, 2018 and his just announced first major career headlining tour – Reason To Drink Tour – which launches February 15, 2018 with special guests Chris Janson and Lauren Alaina. Nashville, TN – December 15, 2017 – Brett Young released his debut self-titled album (BMLG Records) at the start of 2017 (2/10), instantly making waves in Country music as fans and critics took notice of his “confessional, soulful” (Entertainment Weekly) music. “Destined for mass appeal” (Rolling Stone), the album quickly reached RIAA GOLD Certification - one of only three Country albums released this year to do so - and landed in Sounds Like Nashville’s 20 Best Country Albums of 2017 list. The singer/songwriter has “taken Country radio by storm” (Billboard), with his PLATINUM-selling lead single “Sleep Without You” climbing to the top of the Country radio charts. Young's follow-up single “In Case You Didn’t Know” saw overwhelming response as the first Country song released in 2017 to reach PLATINUM-certification status - one of only two Country songs released in 2017 to earn the honor - soon going 2X PLATINUM. The New York Times included the 2X PLATINUM track in their 54 Best Songs of 2017 list, calling it “one of this year’s most impressive pop songs.” It is also among Pandora listeners' 50 favorite songs of 2017, and Sounds Like Nashville included it in their 25 Best Country Singles of 2017 list. The song’s official music video was greeted with matched enthusiasm, surpassing 160 million+ views since its January release, landing among Vevo’s top all-genre videos of 2017. His current GOLD-certified single “Like I Loved You” is Top-5-and-climbing on the charts, continuing to solidify Young as "one of country’s most reliable new hitmakers” (Tennessean). NASHVILLE, Tenn. – Earlier this year, Scotty McCreery released his single, “Five More Minutes,” a song People called an “emotional walk down memory lane” that pleads for more time with the people and experiences that are important in his life. The ACM, BMI and CMT Award winner wrote the Top 20-and-climbing hit song that The Tennessean says “pulls heartstrings” just two weeks after the passing of his grandfather. 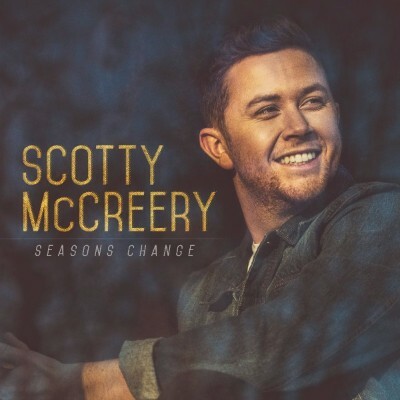 Now, the North Carolina native expands on his reflections about life with his highly-anticipated third studio album, Seasons Change, due March 16 on Triple Tigers Records, a Sony Music imprint – his first album on the label. The project was produced by Frank Rogers (McCreery’s See You Tonight, Brad Paisley, Darius Rucker), Derek Wells (guitarist for Kenny Chesney, Brett Eldridge, Little Big Town), and Aaron Eshuis (producer for Ryan Hurd, songwriter for A Thousand Horses, Joe Nichols, Cole Swindell). Nashville, TN — December 20, 2017 — In a remarkable year full of career milestones, Chris Young counts his induction as the newest member of the Grand Ole Opry at the top of his bucket list. After joining Jason Aldean as special guest on his “They Don’t Know Tour” throughout 2017, Chris played his final show of the year on Saturday night (12/16), surprising a sold-out hometown crowd at Nashville’s Bridgestone Arena with an acoustic performance before reigning CMA Entertainer of the Year, Garth Brooks, took the stage. Nashville – Dec. 18, 2017 – The biggest star in country music today, Luke Bryan, debuted his What Makes You Country album at #1 on both the Billboard Top 200 and Top Country Albums charts this week. This is Luke’s third consecutive album to debut at #1 on the Top 200 and his fifth #1 debut on the Top Country Albums Chart. In addition, Luke’s 19th career #1 single “Light It Up,” the first release from What Makes You Country, marked his 10th straight Billboard Country Airplay leader, the longest current streak among all artists which began with "Play It Again" in 2014. 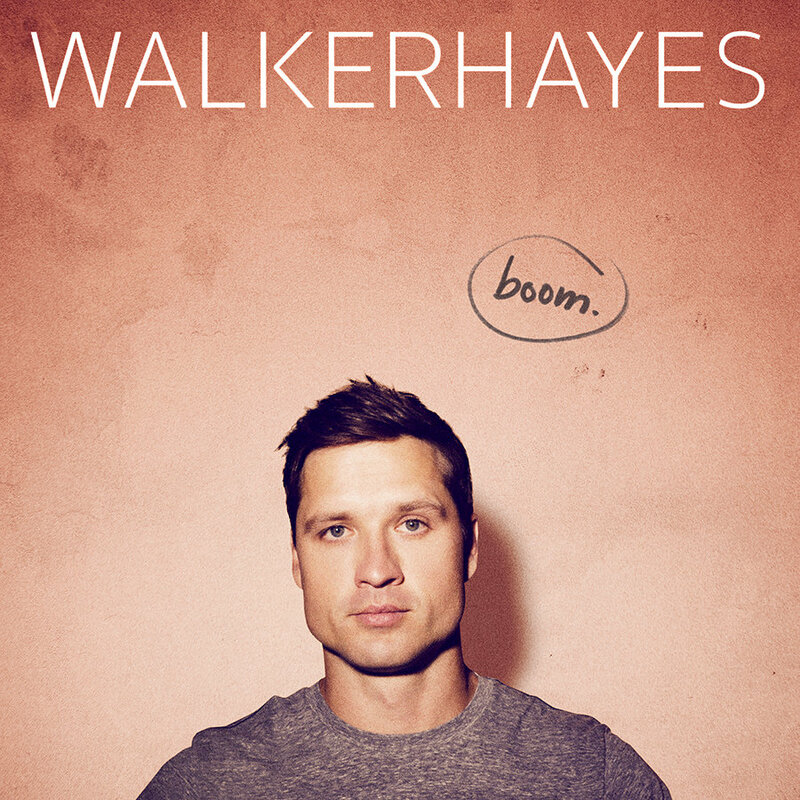 Nashville, Tenn. – PEOPLE Magazine calls his music “irresistibly quirky” and Rolling Stone adds it’s “damn near impossible to classify,” and Monument Records’ Walker Hayes likes it that way. His debut album, boom., comes out today and is the fulfillment of a journey he began over 12 years ago when first moving to Music City. The Mobile, Alabama native continues to defy industry expectations with his profoundly vulnerable storytelling seen on an album he co-produced with Grammy award winning producer Shane McAnally. Hayes will celebrate the album’s release with performances of its Top 15-and-climbing single, “You Broke Up With Me,” on Monday, December 11for NBC’s TODAY and Tuesday, December 12 for CBS’ The Talk. NASHVILLE, TN - Nov. 27, 2017 - Rooted in the southern storytelling of Country music with the modern punch of rock & roll, HALLELUJAH NIGHTS (Arista Nashville) serves as LANCO's coming-of-age debut album, out January 19th. Equal parts nostalgic and forward-thinking, lead singer Brandon Lancaster wrote all eleven songs and found success breathing new life into universal themes. Simultaneously, LANCO’s first-ever No. One “Greatest Love Story” reigns at the top of the Billboard Country Airplay chart for its second consecutive week, while the GOLD hit also claims the top spot on the Mediabase Country Airplay chart today. HALLELUJAH NIGHTS is available for pre-order today in a limited edition bundle through Sony Nashville here (http://smarturl.it/lancohnalbumd2c) and beginning Friday (12/01), will be available for pre-order at all retail partners. NASHVILLE, Tenn. – (November 29, 2017) – Platinum-selling recording artist and critically praised live performer Brett Eldredge will go nationwide for his first ever headlining tour in 2018. The Long Way Tour will kick off on April 5 in Idaho with tickets going on sale beginning December 8 (see below). 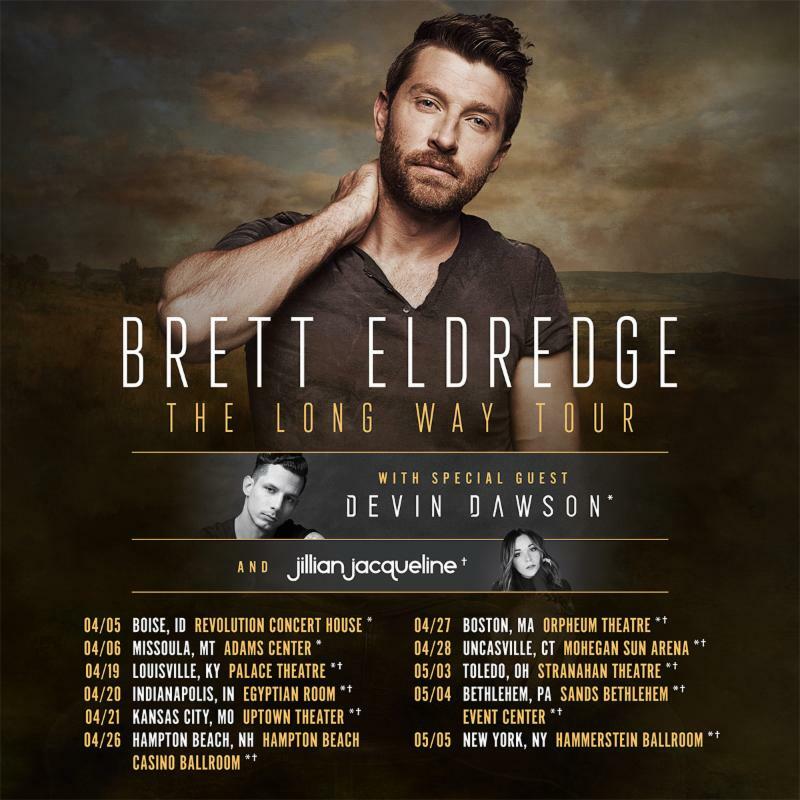 This morning Eldredge announced 10 cross-country dates, including a stop at New York City’s Hammerstein Ballroom, with special guest and label mate Devin Dawson as well as up-and-coming country artist Jillian Jaqueline in tow.